Download our new FREE taxapp! We are excited to announce the launch of our new and improved taxapp, designed with your business and personal taxation needs in mind. Our taxapp has changed to a more modern and progressive web application, providing the same great features as our previous app in a more accessible way. We know how vital it is to have the most up-to-date information on the go, so we developed our taxapp to provide you with useful tax content, news and interactive tools at the touch of a button. Click here to find out more information and to download our taxapp for free. 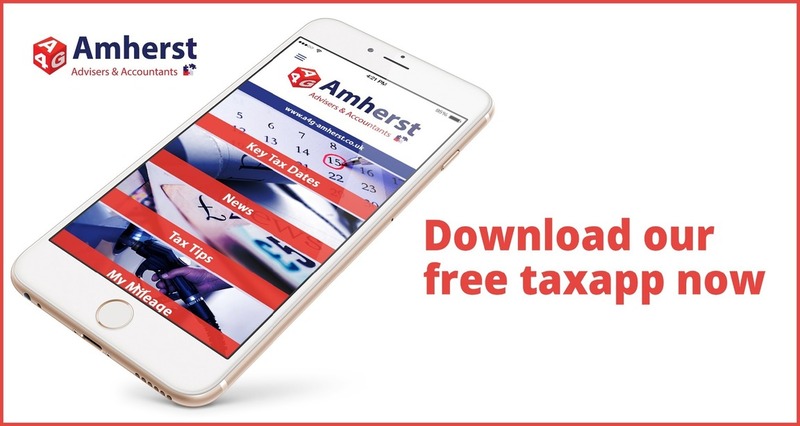 If you have our previous taxapp downloaded from either Apple, Google or Windows to your device, please remove this and download our new app. The previous version will no longer be supported with the latest updated rates and information. 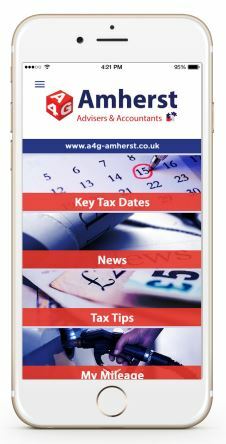 You will still be able to simply download and save our new taxapp to your device homescreen, where it will work the same as before. We hope you find our latest innovation useful, and we look forward to hearing your thoughts.